Industrial systems including wind, gas and steam turbines and engines drive a multitude of different sectors and keep economies strong. And if equipment fails, the implications can be catastrophic. We are leaders in equipment condition monitoring for industrial systems worldwide. 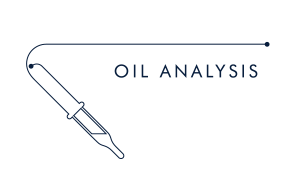 Our independent oil analysis services ensure you are consistently operating at peak performance by identifying potential issues so you can take immediate action. 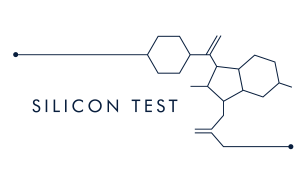 With the highest laboratory standards, world-leading technical expertise and excellent customer service, we are regarded as an essential partner by many top industrial operators and organisations. 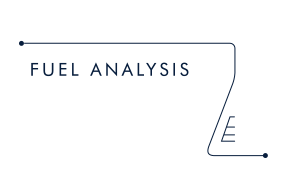 A central part of every maintenance schedule, oil analysis identifies potential problems with wetted systems such as engines, gearboxes, generators, pumps and bearings. 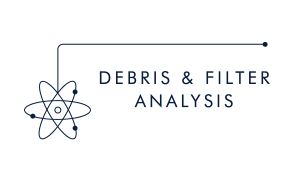 Evaluation of the siloxane mass is essential if operating issues affecting plant reliability and profitability are to be efficiently addressed. 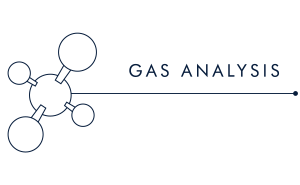 Gas quality assessment for landfill gas engines. 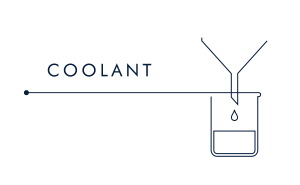 Coolant quality and condition is often overlooked and can compromise reliability and operational performance by as much as 50%. 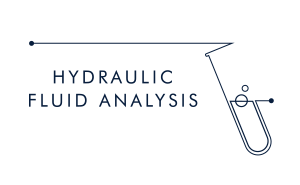 Coolant analysis has the potential to identify problems that can lead to a cooling system failure. 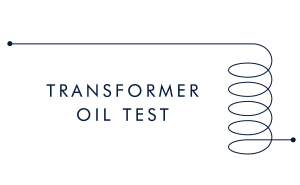 Routine analysis of insulating oils is essential for a cost-efficient electrical maintenance program and can provide insight into likely failure modes.